When Americans celebrate publication of the Declaration of Independence on the Fourth of July, there is seldom reflection upon the many dramas preceding that fateful day. 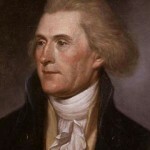 This is the third of a three part series focused on Richard Henry Lee, who placed the question of independence before the Continental Congress in June, 1776. Take a moment to gain the insight in the momentous moment to propose independence by reading Part One and Part Two. The day had been one of deep contemplation for Richard Henry Lee. He had begun the day by cursing the rifle that misfired and took four fingers from his hand. He had spent time in fond reverie with thoughts of his departed wife Anne. Turning to the business of the day he had considered the resolution for independence and how fate had chosen him to offer it. The possible consequence of that resolution had brought visions of being gutted, burned and beheaded for treason and an uncomfortable intrusion on his consciousness. The time to put himself at risk of the horrifying punishment was near. 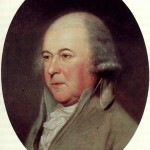 John Adams would quickly second the resolution and join Lee in the treasonous act. Other delegates did not offer immediate support. Their actual response was a motion to delay consideration of Lee’s proposal to declare independence. Though Lee understood that many delegations had not received instructions on independence, he thought the time to declare was now. The discussions of naval vessels, South Carolina troops and concerns over gun powder had clearly demonstrated the need. An army and a navy needed something to fight for. Though frustrated by the proposed delay, he knew if there were to be a delay, those delegates seeking independence instructions from their states needed a strong reminder regarding the arguments in favor of independence. Debates on the resolution and proposed postponement took place on June 8th and 10th. During that time, Lee took the opportunity to make the case for independence. 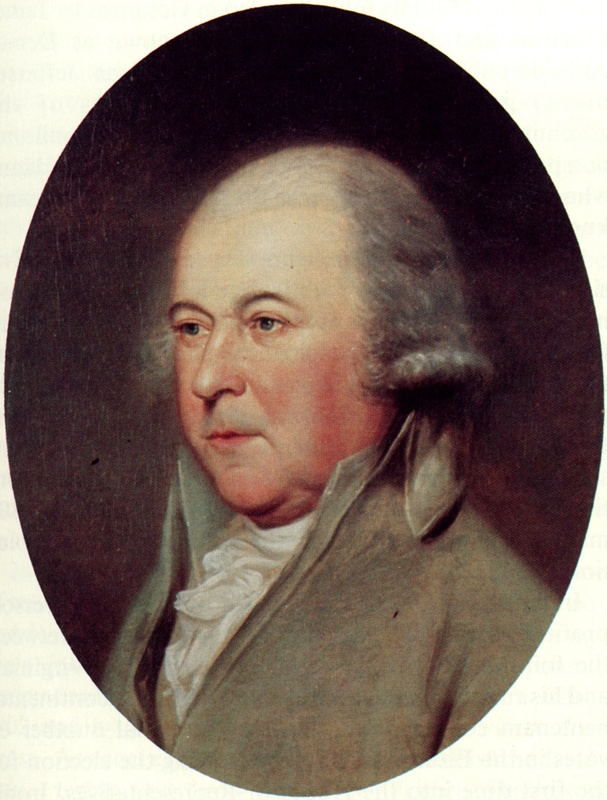 “The time will certainly come when the fated separation between the mother country and these colonies must take place whether you will or no, for it is so decreed by the very nature of things by the progressive increase of our population, the fertility of our soil, the extent of our territory, the industry of our countrymen, and the immensity of the ocean which separates the two countries. And if this be true, as it is most true, who does not see that the sooner it takes place, the better? — that it would be the height of folly not to seize the present occasion when British injustice has filled all hearts with indignation, inspired all minds with courage, united all opinions in one, and put arms in every hand? And how long must we traverse three thousand miles of a stormy sea to solicit of arrogant and insolent men either counsel or commands to regulate our domestic affairs? From what we have already achieved it is easy to presume what we shall hereafter accomplish. 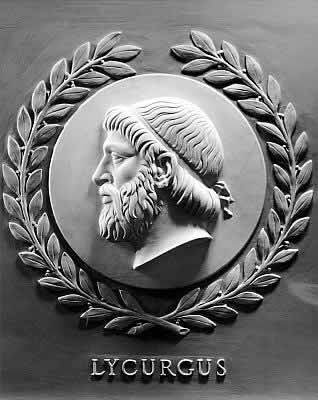 Experience is the source of sage counsels and liberty is the mother of great men. Have you not seen the enemy driven from Lexington by citizens armed and assembled in one day? Already their most celebrated generals have yielded in Boston to the skill of ours. Already their seamen repulsed from our coasts wander over the ocean, the sport of tempests and the prey of famine. Let us hail the favorable omen and fight not for the sake of knowing on what terms we are to be the slaves of England but to secure to ourselves a free existence to found a just and independent government. Why do we longer delay? Why still deliberate? Let this most happy day give birth to the American Republic. Let her arise not to devastate and conquer but to re-establish the reign of peace and the laws. The eyes of Europe are fixed upon us; she demands of us a living example of freedom that may contrast by the felicity of her citizens with the ever-increasing tyranny which desolates her polluted shores. She invites us to prepare an asylum where the unhappy may find solace and the persecuted repose. She entreats us to cultivate a propitious soil where that generous plant which first sprang up and grew in England but is now withered by the poisonous blasts of Scottish tyranny may revive and flourish, sheltering under its salubrious and interminable shade all the unfortunate of the human race. There would not be a quick vote. It would be postponed for three weeks for two purposes. First, to provide time for delegates to consult with their home states on independence instructions and second for a committee to draft a declaration to be issued in the event the independence resolution were adopted. 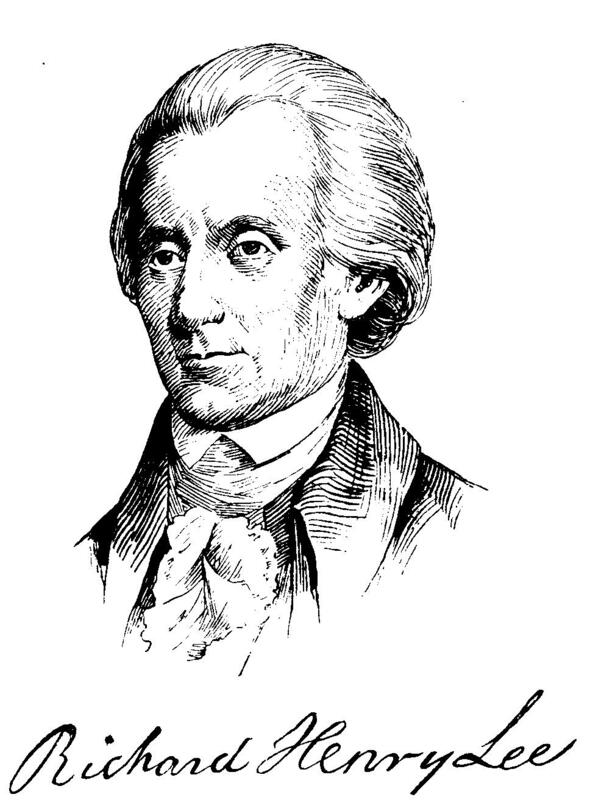 Richard Henry Lee was not on the drafting committee. Lee had to return to Virginia due to the illness of his second wife, who like his first, was named Anne. 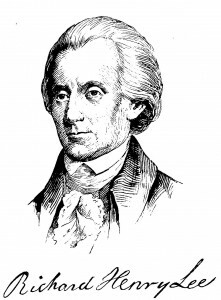 As Virginia proposed the resolution for independence, it was appropriate that a Virginian be on the committee to draft the declaration that might be issued in support of the resolution. 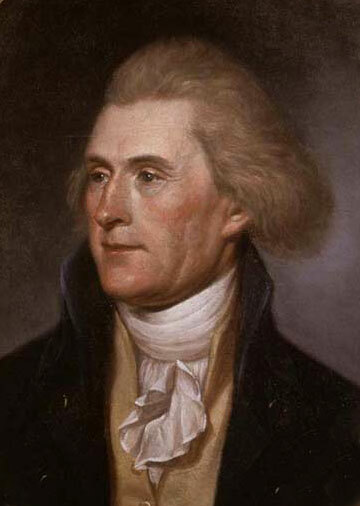 On June 11th Benjamin Franklin nominated Thomas Jefferson to be that Virginian. Consideration of Lee’s motion was delayed until July 1, 1776. Though there were debates, discussions and proposals, others in Congress would not officially join Adams and Lee on the slippery steps to torture and beheading for at least three weeks. The action proposed by Lee was unprecedented in world history. In 1776, the world was made up of empires. The name of the government head varied around the world. 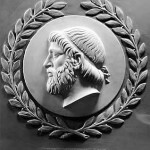 An empire might have a king, a czar, an emperor, a pharaoh or a sultan. These rulers would have power sharing arrangements with an aristocracy or nobility. Territory and peoples would be traded among these empires by agreement or war. The change of a ruler meant trading one sovereign for another. Through human history there had been changes in the relationships between the ruler and the ruled. Some, like the Magna Carta and the 1689 English Bill of Rights have become quite celebrated attaining nearly sacred status. Many have been touted as precursors or inspirations for the American colonies. Such analogies are misplaced and mistaken. The actions that the Americans would take following Richard Henry Lee’s resolution would be like nothing that had happened before. The resolution for American independence proposed creating a nation without a ruler. That was not an evolution from English tradition, it was a rejection of English tradition. Something exceptional in world history was happening in America in 1776. Following Lee’s Resolution, there would be a need to explain to the American people, the King and Parliament and the world the justification for American Independence. Read the series that starts with Birthing of the Declaration of Independence: Part One.